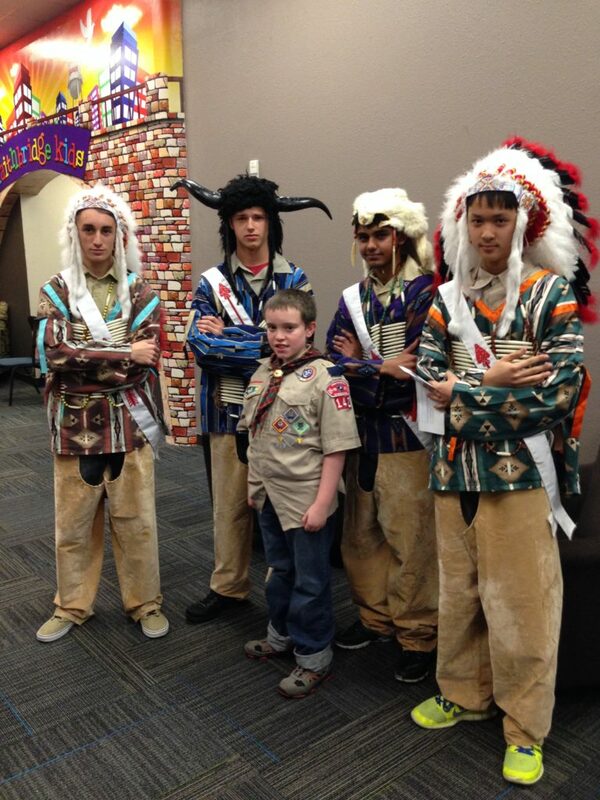 Welcome To Frisco Troop 142. 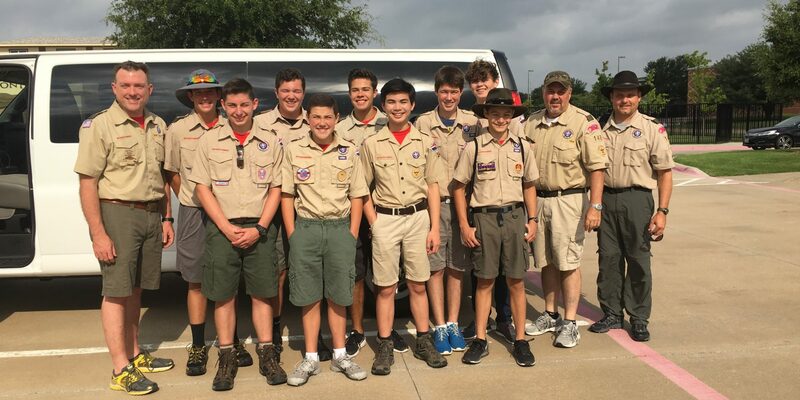 Troop 142 is Chartered through Waters Edge Church at 5475 Coit Rd in Frisco, Texas. We meet on Monday evenings at 7pm and our meetings generally last about an hour. 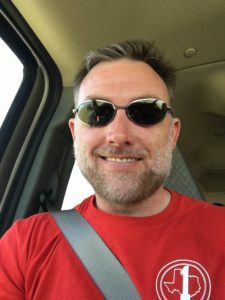 Please contact our Scoutmaster, Curtis Shaw, at curtiseshaw@yahoo.com if you are have any questions about our Troop or are interested in joining. Troop 142 is a boy-led troop that uses the patrol method in scouting. The troop is primarily funded by fundraising dollars. We camp once a month, go to a week long summer camp and high adventure camps each year. 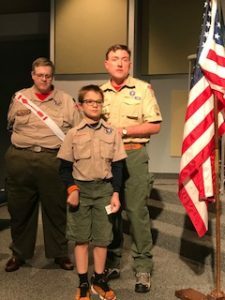 If you are looking for a small, boy-led scouting opportunity, then Troop 142 is for you. 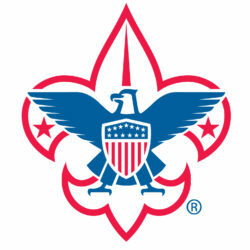 Troop 142 is mentored by dedicated, trained adult leaders and Eagle scouts. 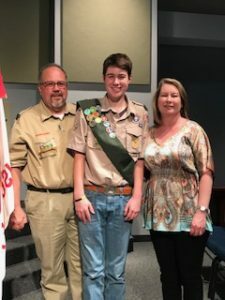 The vast majority of the boys who make it to First Class go on to earn their Eagle scout. This is because the small troop atmosphere allows boys the opportunity to hold leadership positions and progress through class ranks as quickly as a boy wishes to go. 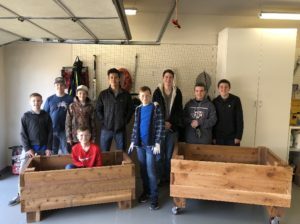 Eagle Jonathan Lis and his planters for Water’s Edge church. For a small troop, this organization does BIG activities. Each month, the boys enjoy a local camping experience. Every year, the troop attends both summer camp and high adventure camp, something most large troops don’t achieve! We are also very involved in our community through volunteer activities. AJ, our newest Scout, moves up a rank and earns two merit badges.